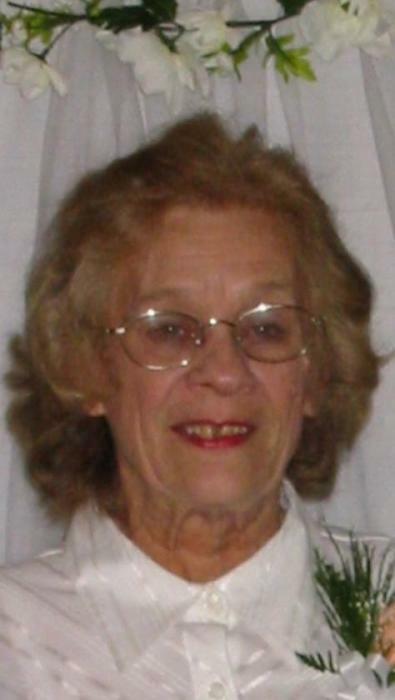 Jeanne (Reinelt) Davis Ashworth, 79, of Swansea, wife of Walter J. Ashworth, passed away Thursday, November 29, 2018. She graduated from Bristol Community College with an Associate Degree in bookkeeping and worked for Harvey Probber Furniture and Bay Sailing Equipment. Besides her husband, she leaves three children, Brian Davis and his wife Jean of Swansea, Jeffrey Davis and his wife Iva of Centerville and Carole Gracia of Swansea; six grandchildren; five great-grandchildren; a sister, Jacqueline Holland Bartoga of Fall River and several nieces and nephews. She was the sister of the late Pauline Tavares and Ernest and Raymond Potter and was the daughter of the late Herbert Reinelt and Rolande (Gaudreau) Potter Reinelt. A graveside service will be held Saturday, December 8, at 1:00 PM at Mount Hope Cemetery, Swansea. In lieu of flowers, donations may be made to South Coast VNA, 200 Mill Road, Fairhaven, MA 02719.